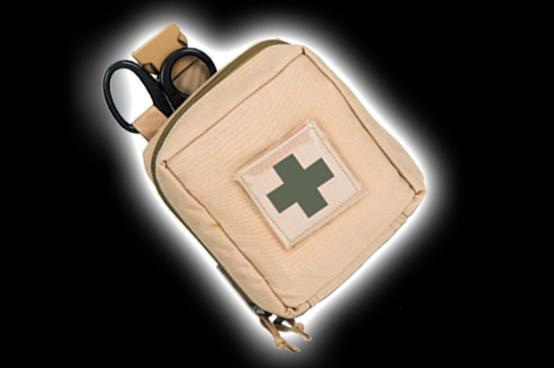 The Tactical CricKit is the result of an 18 month interface with Military Medical Professionals worldwide. Phase 1 of the project was to define the functional requirements of performing a surgical cricothyroidotomy in the tactical environment. Phase 2 was to initiate the development of a small, easy to use kit that focused on intuitive training behaviors. The resolt of this effort is the Tactical CricKit. Supplying the operator with all the necessary tools to conduct a proper cricothyroidotomy in a low cube and ruggedized package, the Tactical CricKit is the ideal kit for performing a cricothyroidotomy in austere environments. For ease in both training and live fire situations, it’s components are provided in the proper order of use. 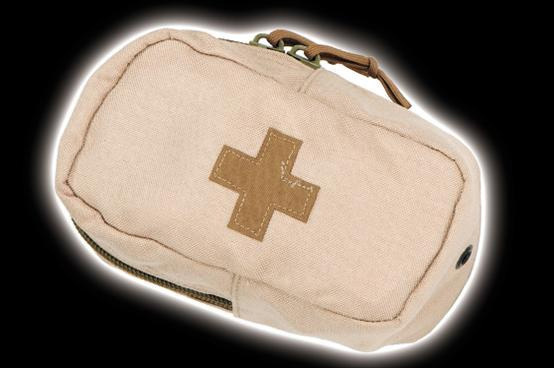 Once unrolled, the Tactical CricKit’s 500-denier pouch provides a clean working surface for the operator, making it viable for use in low-light and battlefield environments. The tactical crickit also provides the user with a tracheal tube that is both the ideal size and length, along with a securing device to aid in secondary treatment and CASEVAC. 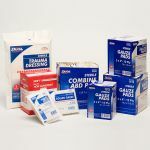 To combat microbial contamination, the Tactical CricKit is supplied with alcohol pads for immediate disinfection, and povidone for long-term protection. 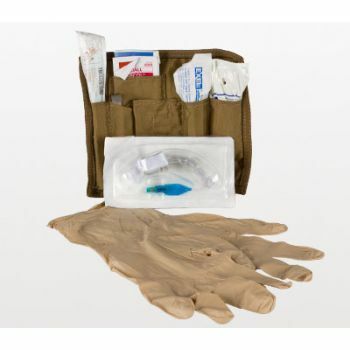 The Tactical CricKit was specifically engineered to meet CoTCCC requirements for a surgical airway kit.